[post_content] => Members are invited to share their homeopathy success stories on social media - and to invite patients, friends and colleagues to do the same - during Homeopathy Awareness Week. 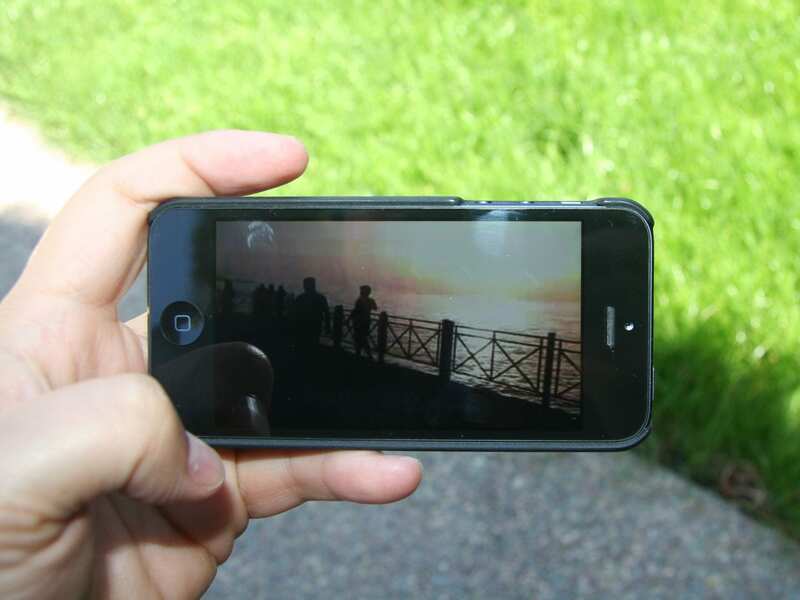 You can take a ‘healthy selfie’ film on your smartphone to illustrate the benefits of homeopathy and post the results to your favourite social media platforms using the hashtag #TryHomeopathy. Promotional materials for members to use can be found in the members section of the Society’s website under MyPractice/Marketing. 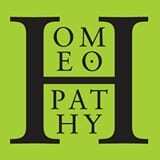 Homeopathy Awareness Week, coordinated by 4Homeopathy, the group of 10 homeopathy bodies including the Society, runs from April 10 – the birthday of homeopathy founder Samuel Hahnemann – until April 16. Members are invited to share their homeopathy success stories on social media – and to invite patients, friends and colleagues to do the same – during Homeopathy Awareness Week. You can take a ‘healthy selfie’ film on your smartphone to illustrate the benefits of homeopathy and post the results to your favourite social media platforms using the hashtag #TryHomeopathy. Promotional materials for members to use can be found in the members section of the Society’s website under MyPractice/Marketing.